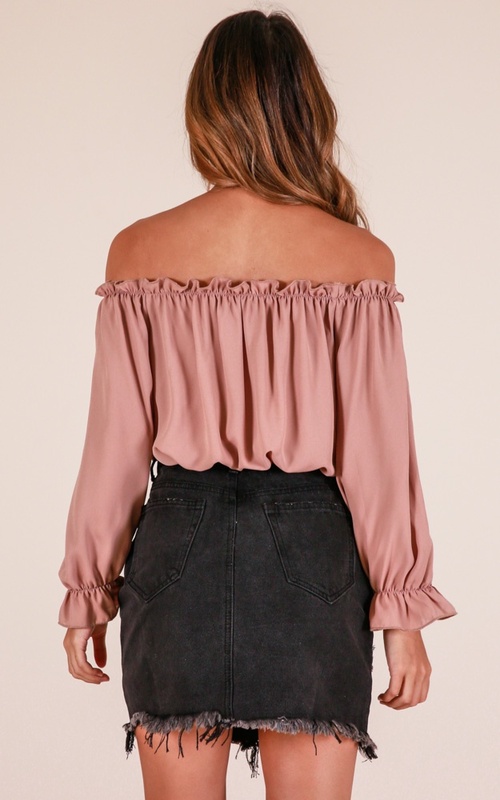 Turn heads in the Wonderful Love Top! This crop top has a center front tie closure for easy wear. 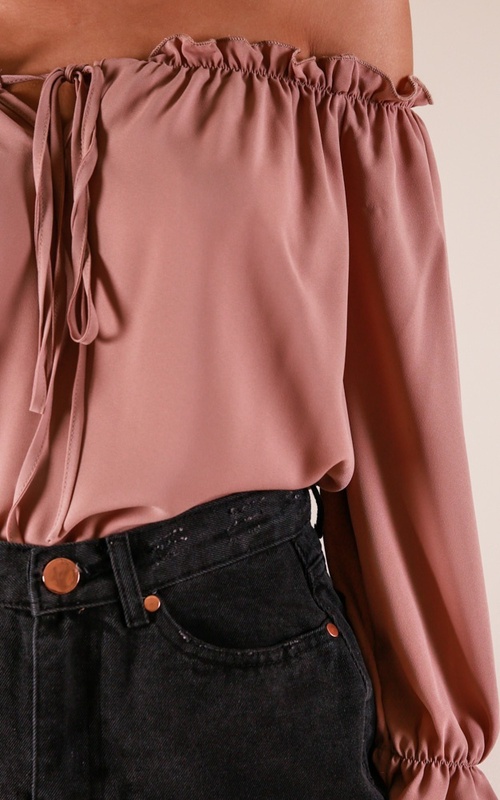 This casual piece also features midi length and off the shoulder front. Prepare to look amazing! Filter By Height: Show All 5'1" 5'2" 5'3" 5'11" 6'1"
It doesn’t look the one in the picture and the colour is bit darker too. But then I love the quality and it fits me perfectly. It’s cute but not exactly the same colour in the picture. Very comfortable material, perfect length, however the colour is a little browner than the photo. Doesn’t look like the picture. Barely passed my belly button. Just an odd cut and fit. Was a lighter colour and cheap material.